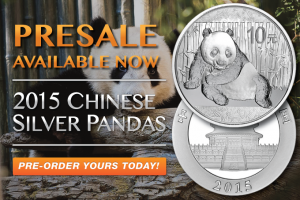 2015 Chinese Silver Pandas Available For Pre-Sale!!! 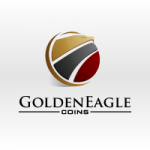 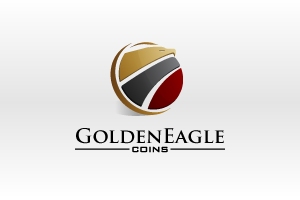 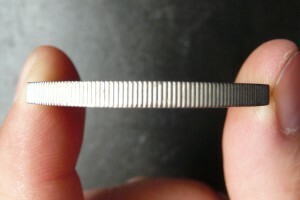 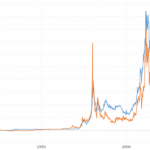 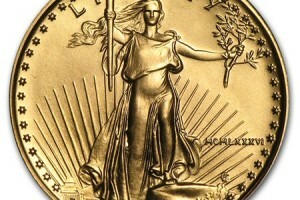 Why Do Some Coins Have Ridges (Reeds) On The Edge? 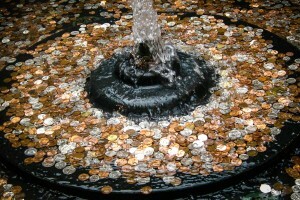 Why Do We Throw Coins into Fountains?